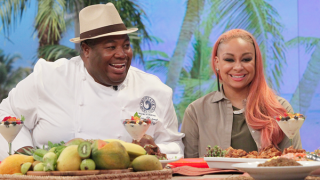 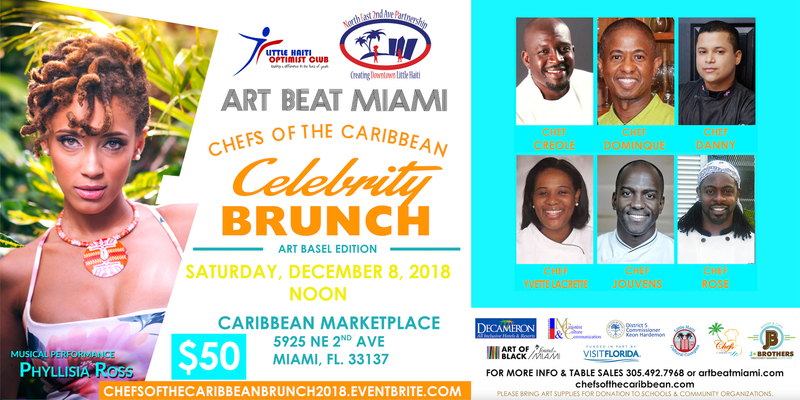 Chefs of the Caribbean Celebrity Brunch is back by popular demand. 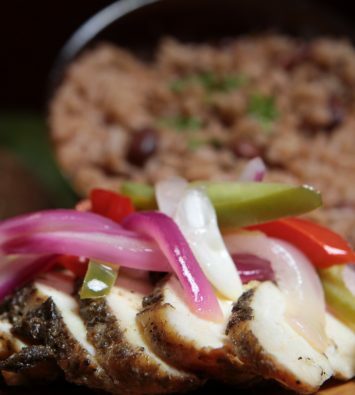 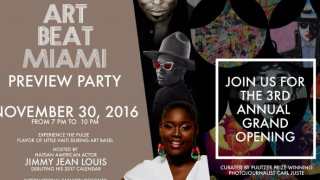 Celebrate Haitian Heritage Month this Sunday as we serve delicious culinary creations & feature a pop-up art installation by Miami Urban Contemporary Experience (MUCE). 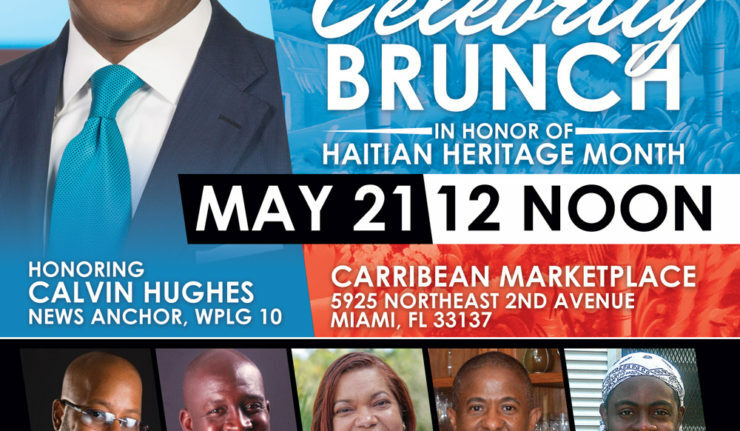 We’ll also honor two-time Emmy Award winning News Anchor Calvin Hughes of WPLG Local 10 for his dedication to raising awareness about Haitian culture, struggle, and resilience.